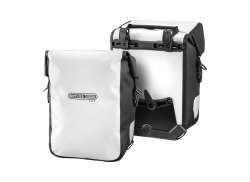 The largest and most affordable Online Low Rider Panniers Shop! 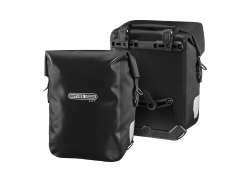 Low Rider Panniers shop the largest and most affordable! 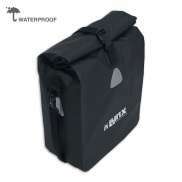 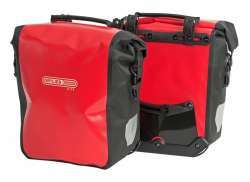 Do you want to buy a Low Rider Pannier online? 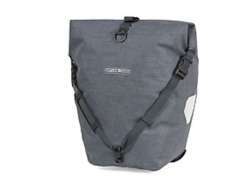 Hollandbikeshop.com has the Low Rider Panniers you’re looking for. 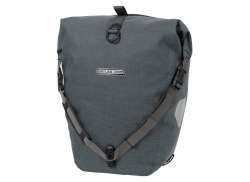 The low rider bicycle has a laid back design, which makes it generally unsuitable for regular panniers. 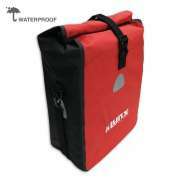 That's why special low rider panniers have been developed, which fit the special shape of the low rider bicycle perfectly. 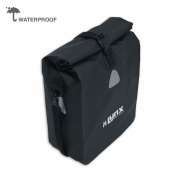 At Hollandbikeshop.com you can find a wide choice of Low Rider Panniers by brands like ABUS, AGU, Basil, BioLogic, Blackburn, Brooks, Contec, FastRider, MSX, New Looxs, Pletscher, Racktime, Rixen & Kaul, Topeak and XLC. 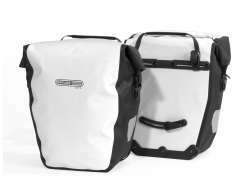 In our wide Low Rider Pannier range on Hollandbikeshop.com you can find the bicycle Panniers for the Low Rider in various colors, sizes and models, suitable for mounting above the front wheel, the rear wheel or the luggage carrier. 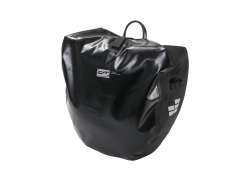 So you'll surely find the Low Rider Panniers you are looking for! 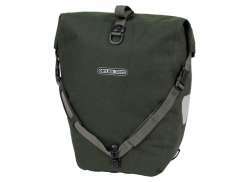 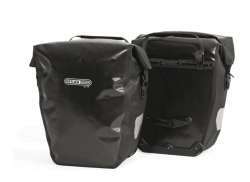 Hollandbikeshop.com is dealer of Low Rider Panniers and has a large and affordable range. 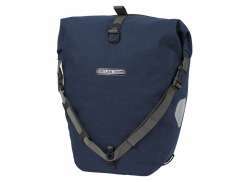 We also often have Panniers for the Low Rider bicycle on sale or in our outlet, so keep an eye on our sale button. 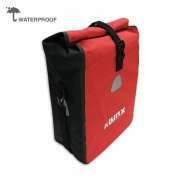 The largest and most affordable online Low Rider Pannier shop!